Bluechip, a practice management tool by MedicalDirector gives Chelsea Heights Day Surgery and Endoscopy an efficient and easily customisable way of managing the patient journey, from booking through to billing, invoicing and running reports. Chelsea Heights Day Surgery and Endoscopy is a Victorian-based Day Hospital providing a wide range of procedures including endoscopies, cosmetic surgeries, gynecology and urology. Practice Manager Nina Tong has always turned to Bluechip as her go-to practice management solution. But when she joined the surgery in 2017, she found the legacy system in place was time-consuming in comparison. Even printing was complicated on the legacy system, Nina explained, and it couldn’t run reports easily either. The day surgery made the switch to Bluechip in July 2017, and Nina highlighted how easy and secure the migration process was for the practice. "Switching and implementation was very smooth and only took half a day. 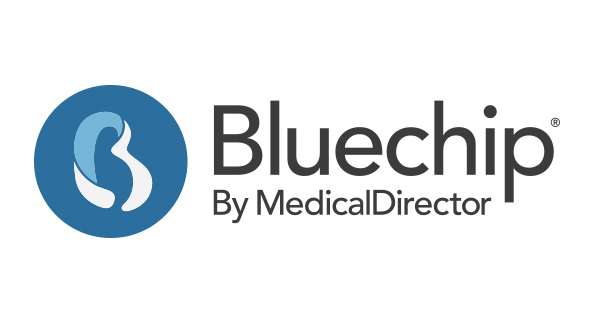 All I had to do was securely extract my patient records and data from the previous system, and migrate it securely with MedicalDirector’s support onto Bluechip. I would highly recommend the way patient data is managed securely on Bluechip." Since implementing Bluechip, Chelsea Heights Day Surgery and Endoscopy has enjoyed managing the patient journey more seamlessly. "We like the appointment book with its drag and drop features, and you can schedule patients for multiple bookings at the same time," she added. "Referral bookings, running reports, simplified billing, multiple appointment books, colour coded appointment types, not to mention all the templates – all are just fantastic." Importantly, the practice can now enjoy a fully customisable solution that can be tailored to meet their individual needs. “We particularly like how a lot of the functions, settings and features are customisable, unlike our pervious solution, which we felt was too rigid to meet our needs,” she explained. "I wouldn’t hesitate to recommend Bluechip to any day surgery whether they’re doing bulk-billing or not. Scanning, receipting - everything is just so simple to use. The steps are all broken down to make things very simple, plus there are lots of tips and prompts. What’s also great is when I am training our doctors, I only need to show them once, and they understand how to use it." Customisable functions, features and settings mean you can tailor the software to meet the unique needs of your surgery. From bookings to billing, your surgery can enjoy one seamless solution that is robust, secure and reliable. Migrate your patient data securely and get up and running quickly, with an easy to use, intuitive platform and world-class support.